Dr. Rodriguez is a graduate of the University of Miami in 1979. He attended the Ponce School of Medicine and he is the valedictorian from his medical school class of 1986. 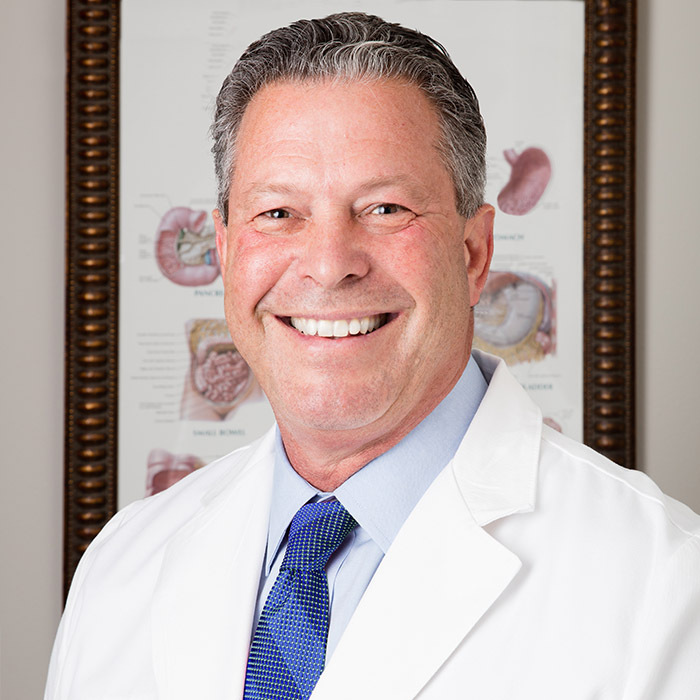 Dr. Rodriguez completed his specialty training in Internal Medicine and subspecialty training in Gastroenterology at the Texas A & M Health Science Center in 1992. Dr. Rodriguez is Board Certified by the American Board of Internal Medicine in both Internal Medicine and Gastroenterology. He has served on numerous boards and is a member of numerous medical specialty organizations. Dr. Rodriguez has been involved in research with many publications in peer-reviewed journals. He is on the clinical faculty at the medical school at The University of Texas Health Science Center in San Antonio. He has presented papers and lectured to his peers at national meetings. Dr. Rodriguez has attained the distinction of being advanced to Fellow in the American College of Physicians (FACP). 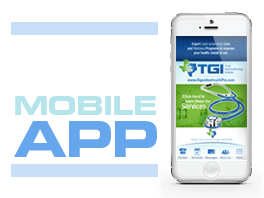 Dr. Rodriguez has been providing expert medical and gastroenterological care to patients of the Rio Grande Valley since 1992. He continues to participate in clinical research, and has developed his own patented bowel preparation for colonoscopy and radiology procedures. He is an expert in digestive diseases and he has a special interest in nutrition. Dr. Rodriguez is very dedicated to his field of expertise and is passionate about treating his patients. Dr. Balderas joins Texas Gastroenterology Institute after completing her Internal Medicine Residency and Gastroenterology Fellowship at the University of Texas Southwestern in Dallas, Texas. She then chose to complete an additional year at the University of Texas Health Science Center in San Antonio dedicated to advanced endoscopic techniques including Endoscopic Retrograde Cholangiopancreatography (ERCP) as well as diagnostic and interventional Endoscopic Ultrasound (EUS). She has a special interest in pancreatic and biliary disorders. Where patients in the past have had to travel outside of the Valley for certain specialized procedures related to pancreas or biliary disorders; Dr. Balderas is now offering these needed services in the Valley. 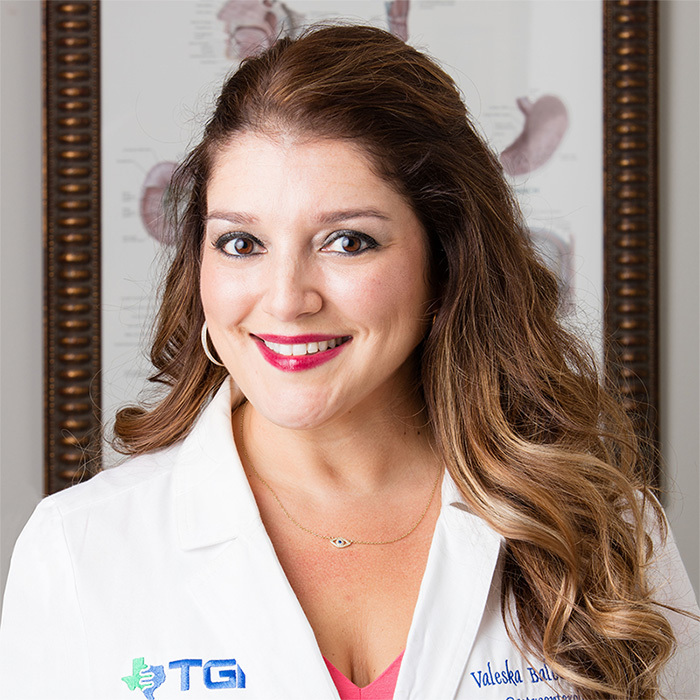 Born and raised in the Rio Grande Valley, she is enthusiastic and committed to bringing the best quality care to her patients. She also serves on the Board of the TSGE (Texas Society for Gastroenterology and Endoscopy).